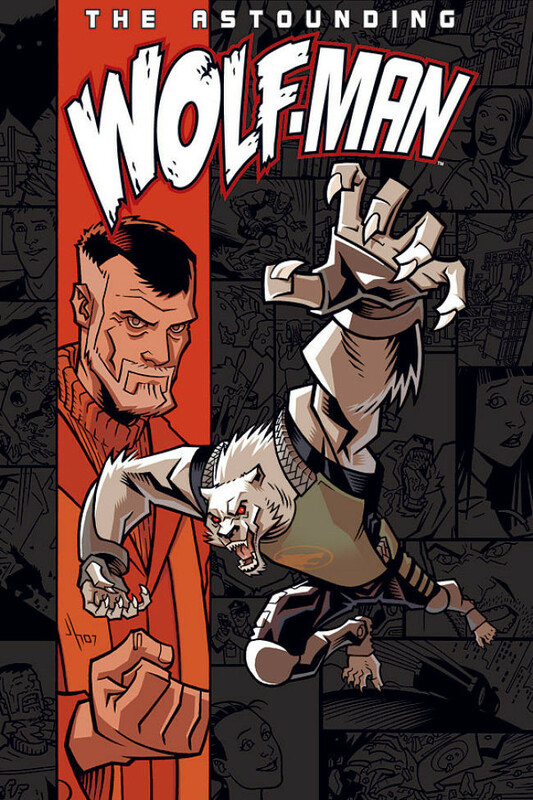 This entry was posted on October 30, 2012 at 9:30 am and is filed under comic books, Halloween, holiday, monsters, werewolf, werewolves, Wolf Man with tags AWESOME-tober-fest, AWESOME-tober-fest 2012, Cavalcade Comics, comic books, Halloween, holiday, werewolf, werewolves, Wolf Man. You can follow any responses to this entry through the RSS 2.0 feed. You can skip to the end and leave a response. Pinging is currently not allowed. Awesome! Thanks for sharing. I have never heard of this before. As a casual comic fan and a massive fan of werewolf tales, I am going to be hunting this one down. I had really lapsed in my comic reading for a few years, then I read the first 8 issues of this comic several years ago and it brought me back into the fold. Check it out, definitely. Took the first trade paperback collection of this away with me on holidays over the weekend, and absolutely loved it. One of my favourites. Will definitely be checking out the rest of the issues. Any other comic suggestions from you that I should look into? I started adding comics to my year end book report this past year. Check out my last one here. The DC New 52 Justice League and I, Vampire are both good books as well.